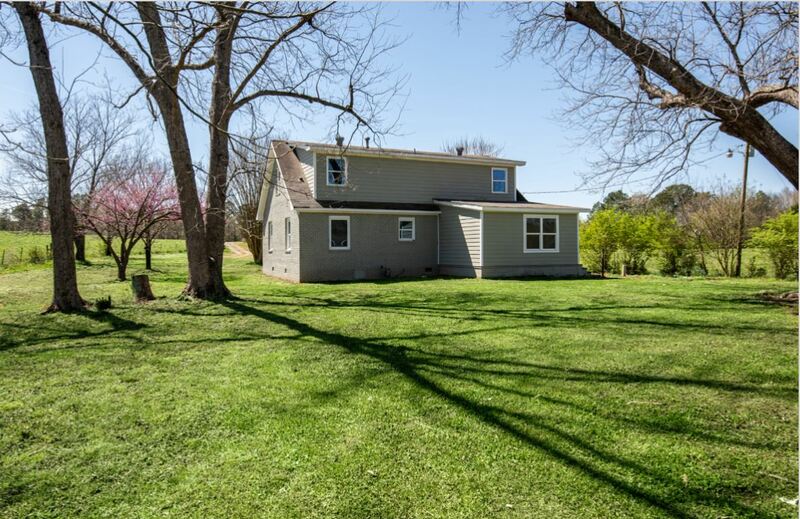 Completely Renovated all the way down to the electrical, plumbing, windows and walls, this Charming Country Farmhouse sits on a peaceful 15 Acres with a dazzling creek! 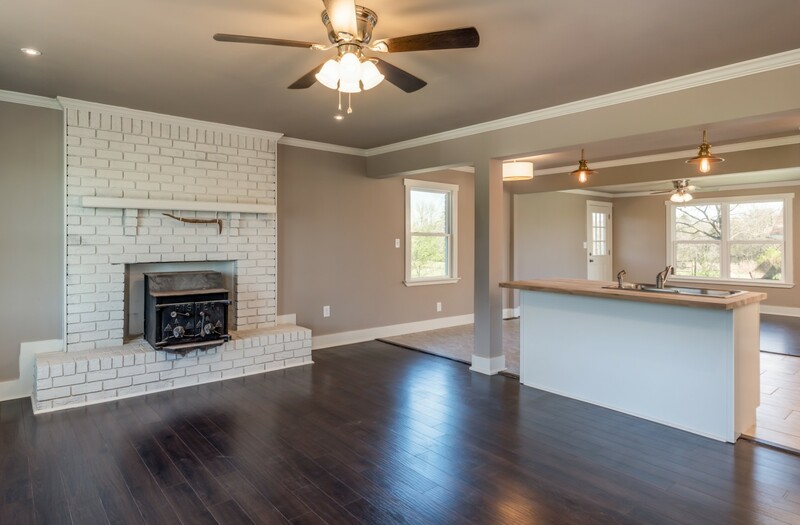 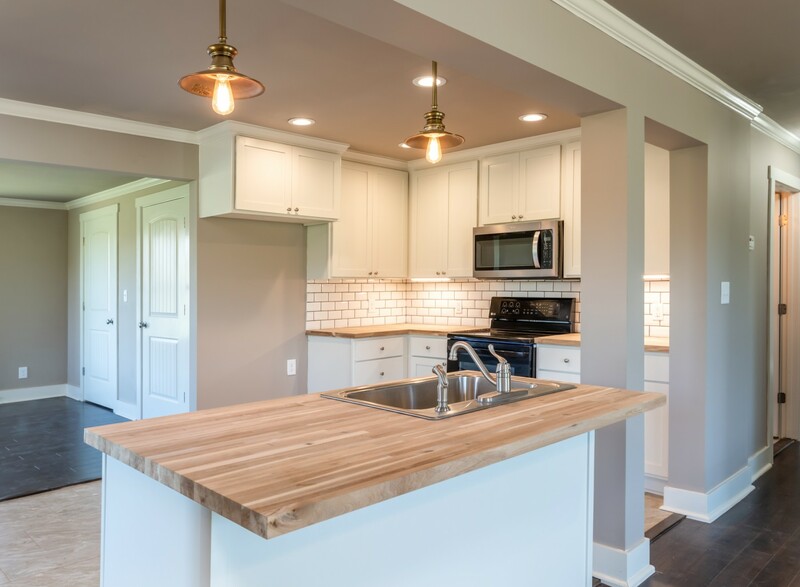 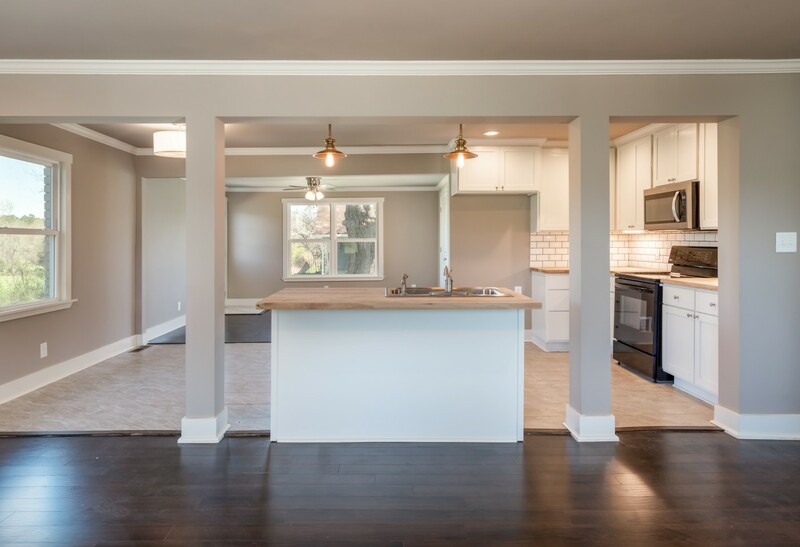 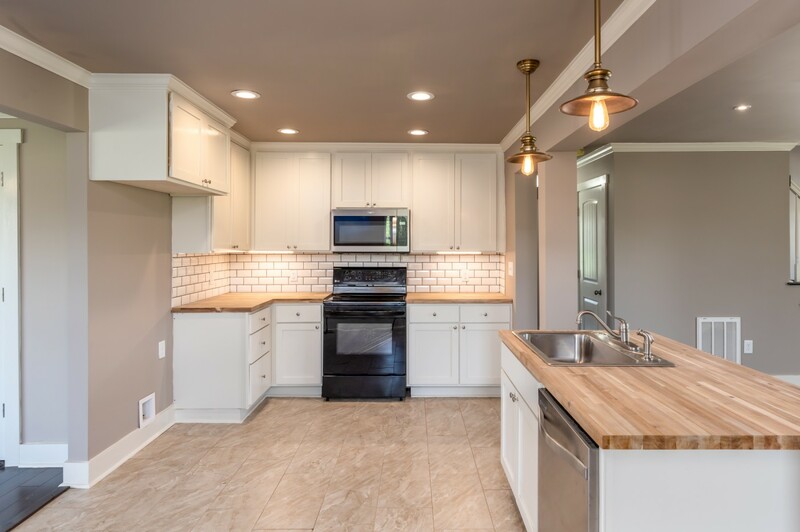 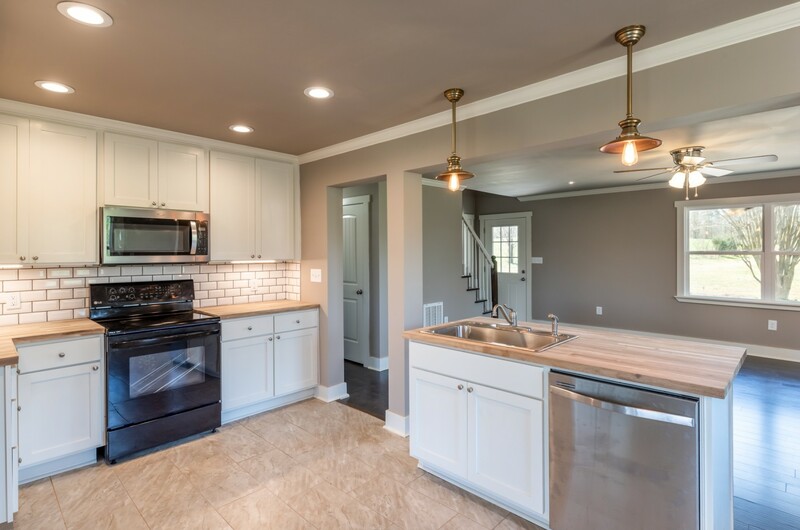 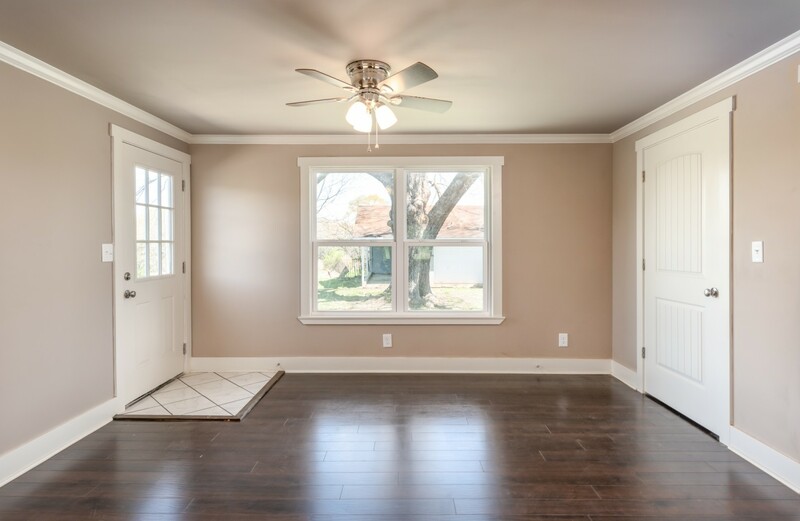 The welcoming living room opens up to a bright & spacious kitchen with butcher block counter-tops, new kitchen cabinets, tile flooring, a charming dining nook, and a convenient and huge pantry! 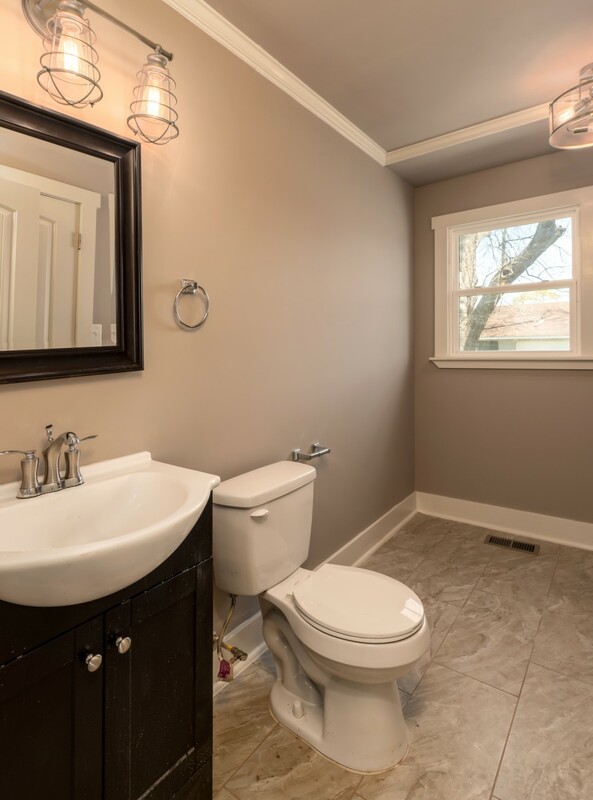 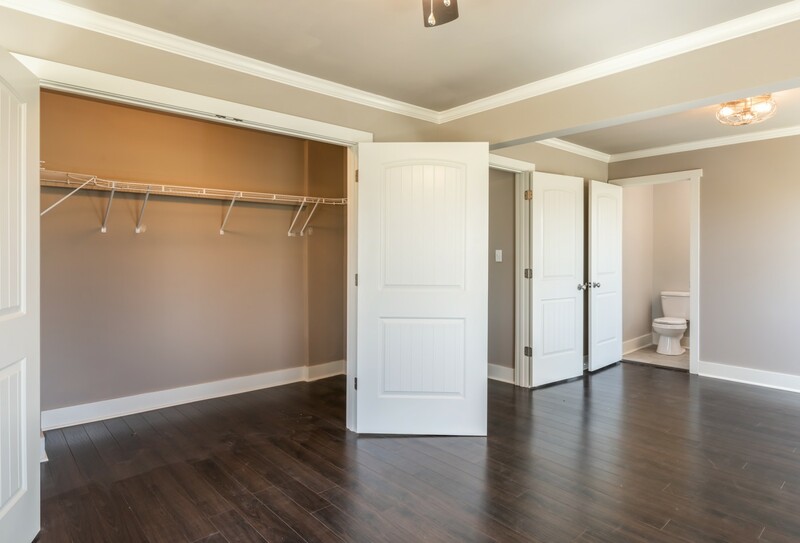 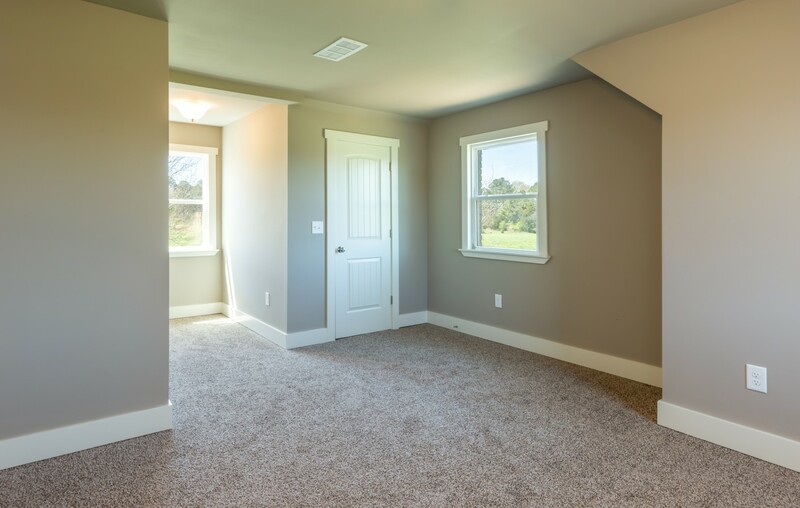 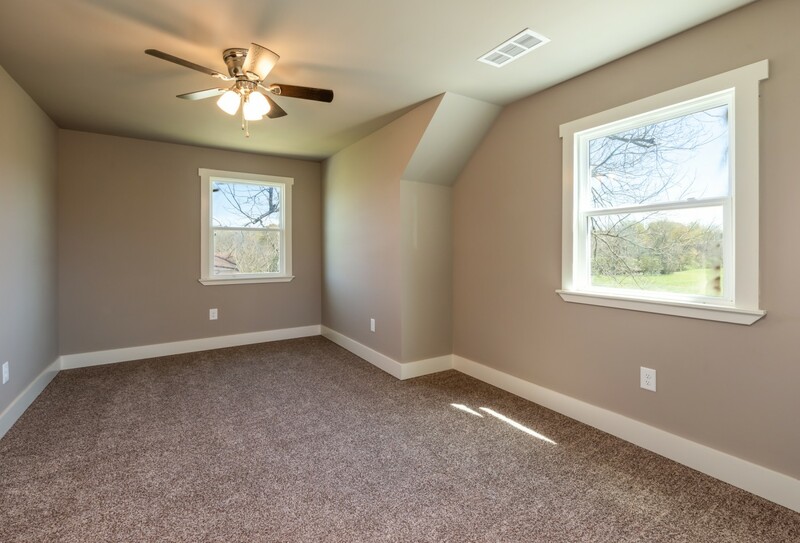 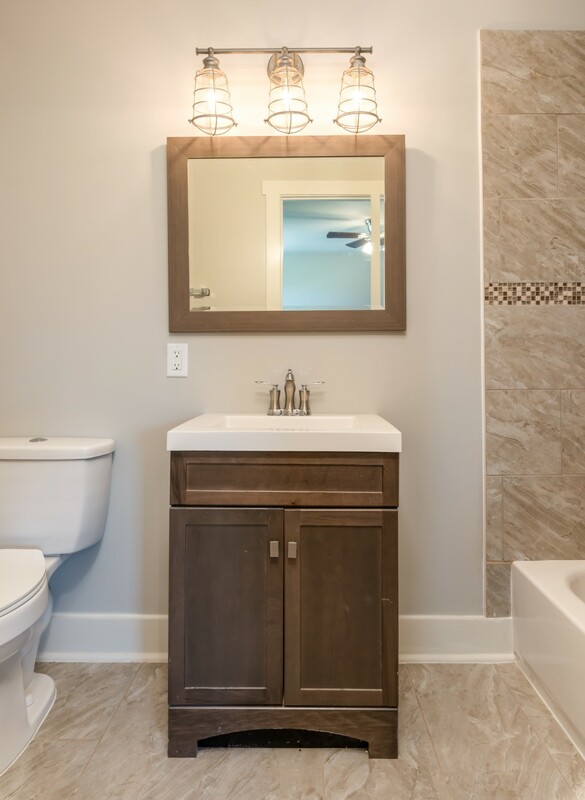 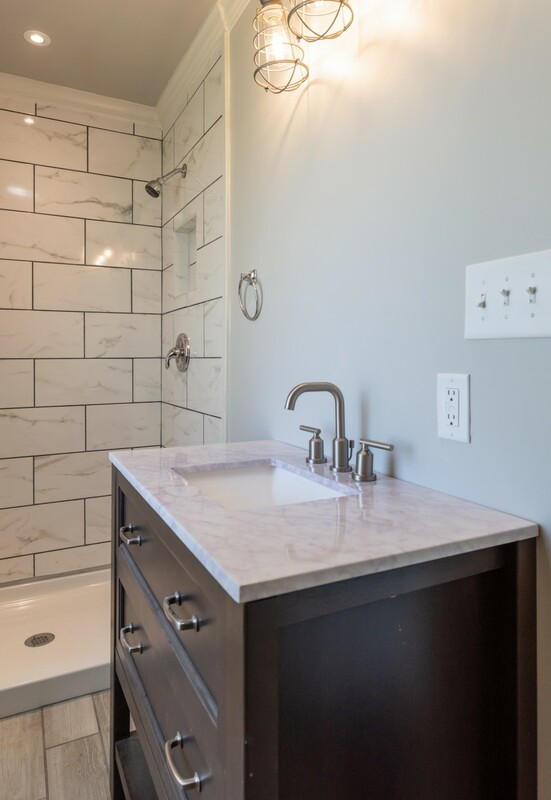 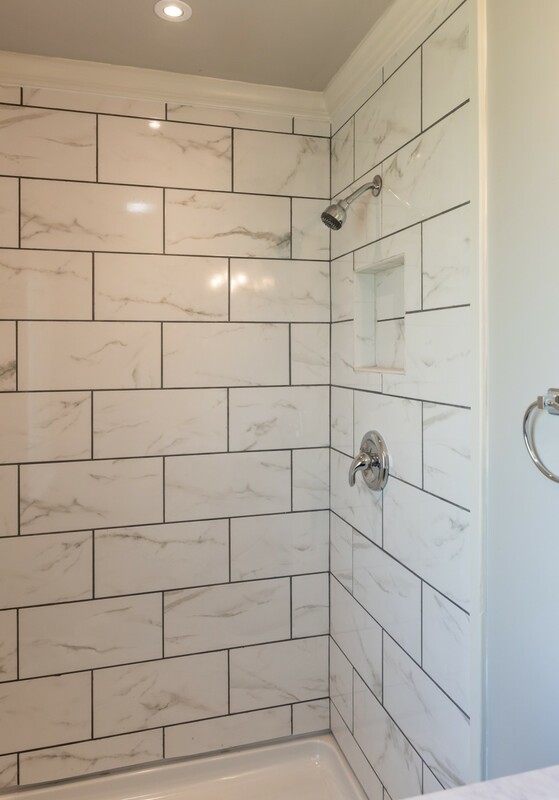 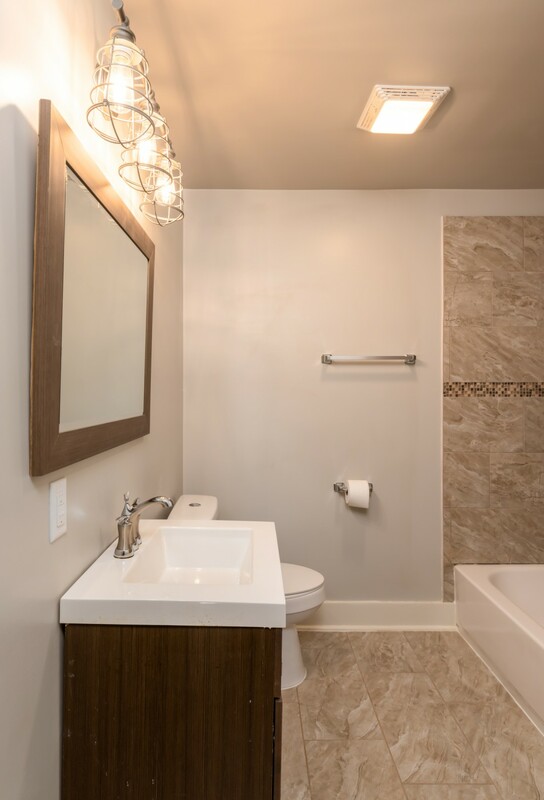 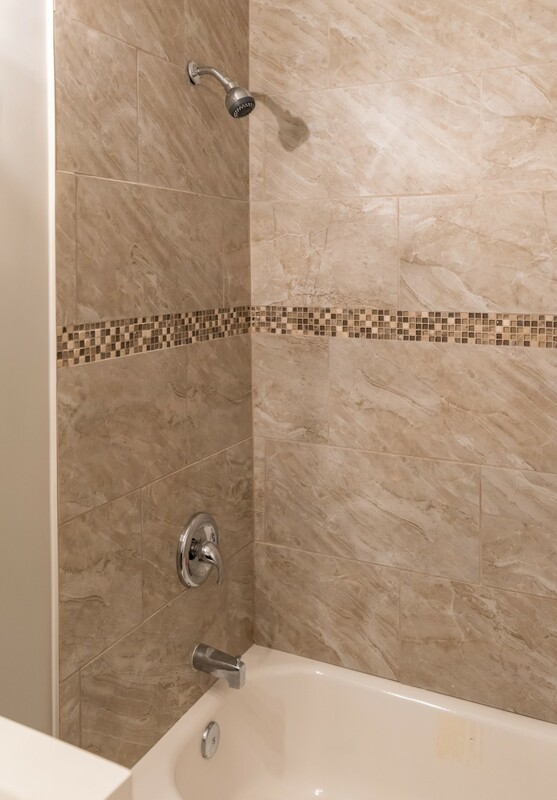 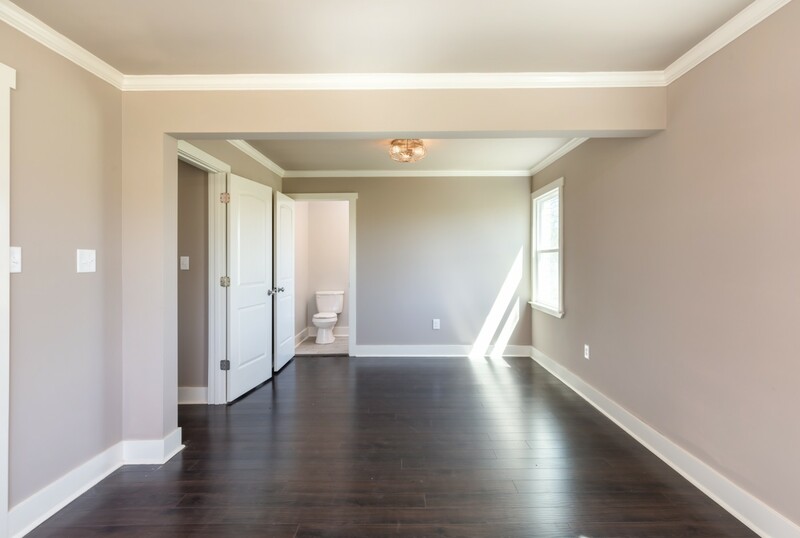 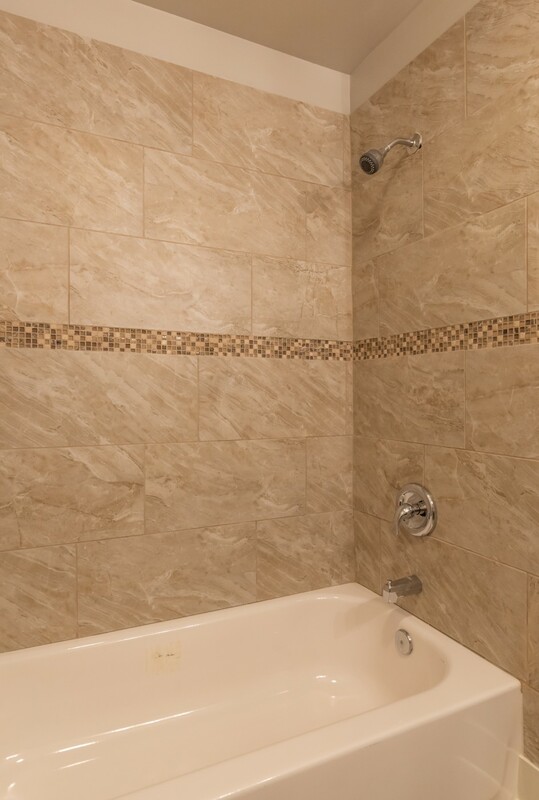 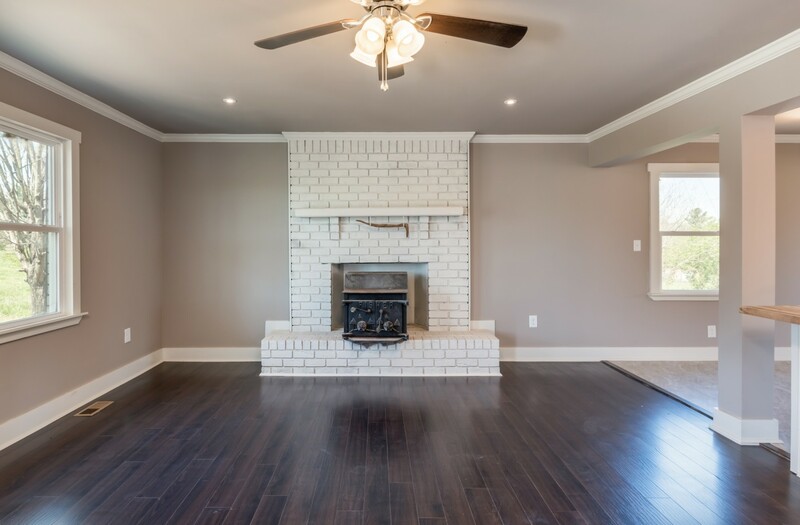 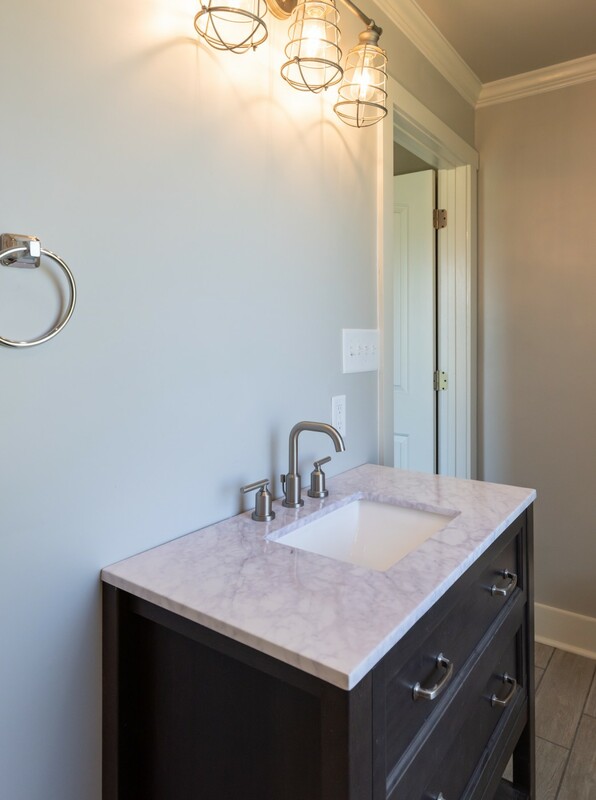 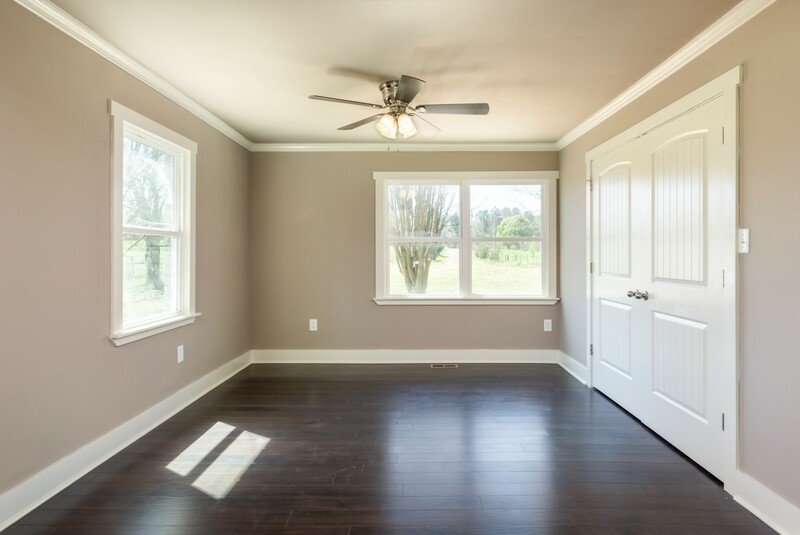 The main level also includes, a formal dining room, a large half bath, and a Stunning Master Bedroom with the master bath having a custom tile shower. 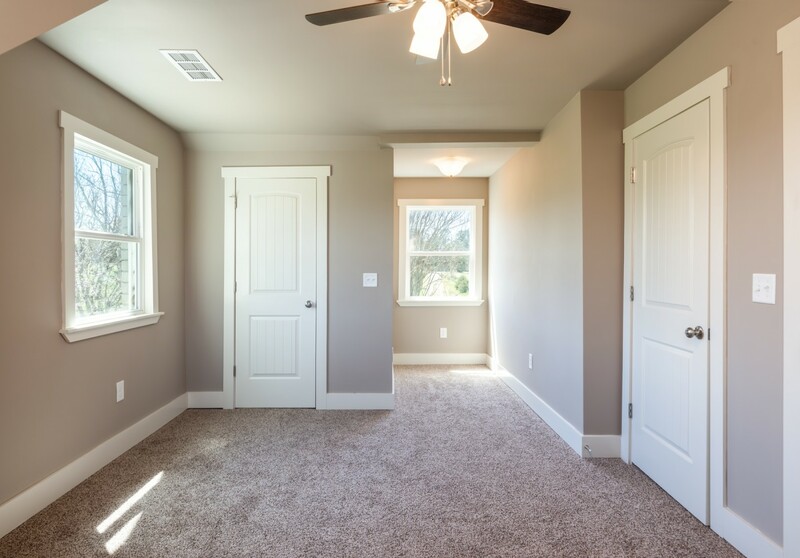 Upstairs you have another Master Bedroom, a master bath with tile shower, his/hers closets, an additional bedroom & additional full bath. 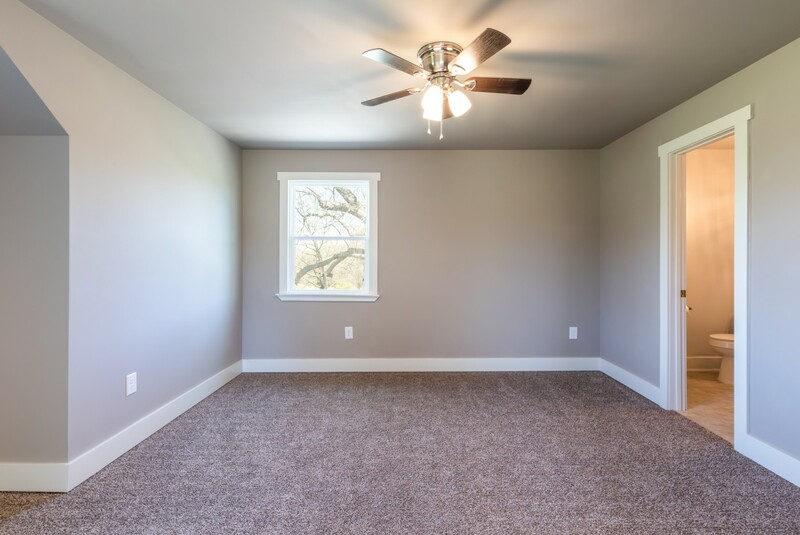 The detached 2 car garage is big enough for a workshop and has concrete floor and power. 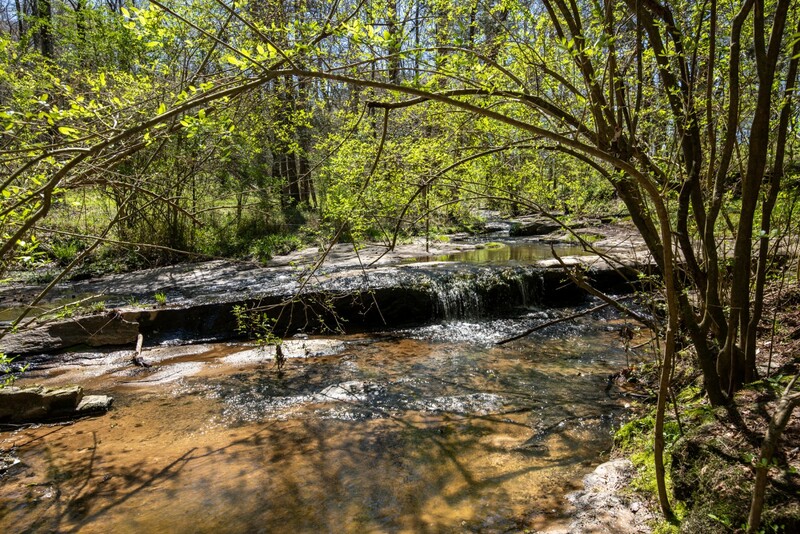 A nature lovers paradise! 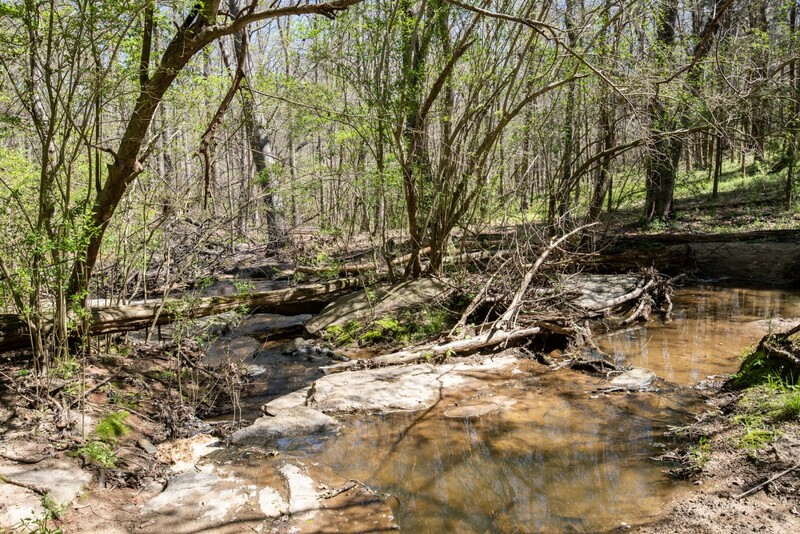 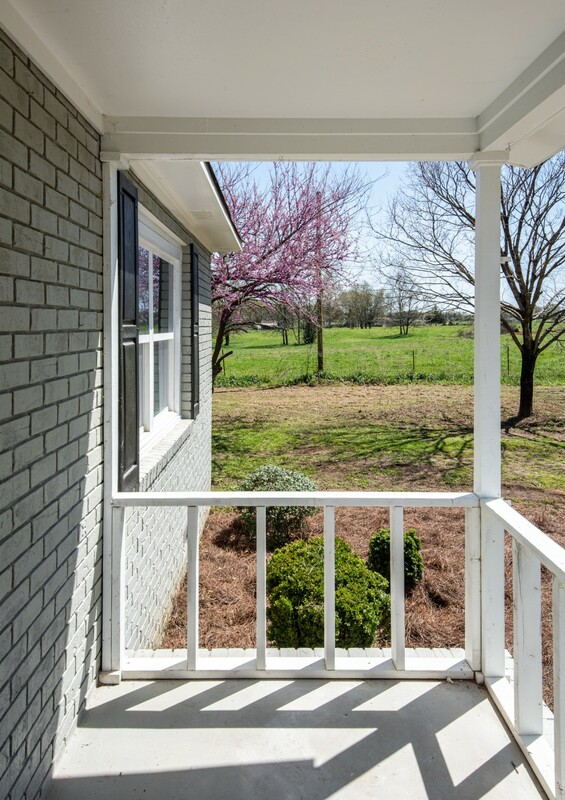 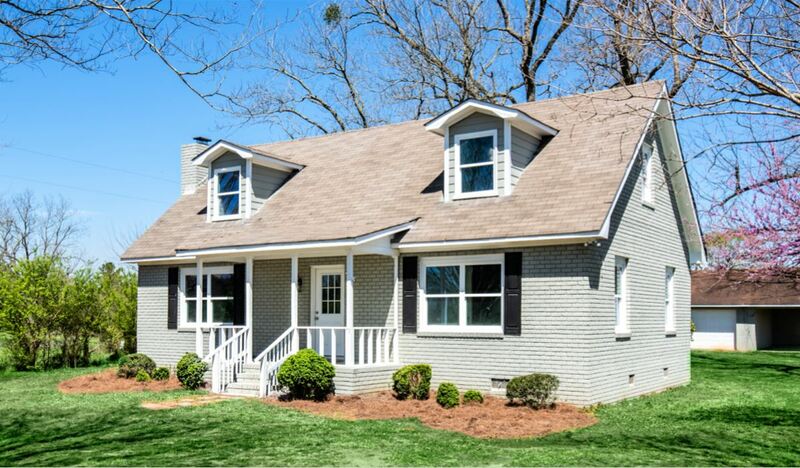 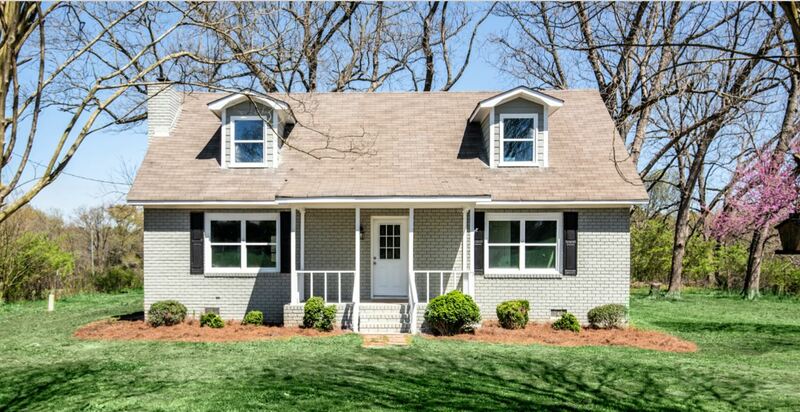 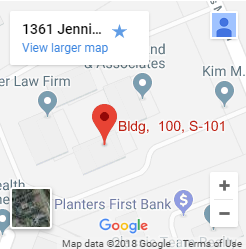 Check out our other Oglethorpe listing, minutes down the road, 424 Yancey Rd.